Users with a Dexcom G4 Share who are using iOS and the Dexcom Share 2 app and users with the Dexcom G5 can still set up a Nightscout site. This is referred to as a Nightscout Bridge. Setting up a Nightscout site offers an iOS/Share user almost all features available with Nightscout, except for “raw data” and “noise”. Prior to the Funnel Cake (0.8+) release of the Nightscout CGM Remote Monitor code, setting up a Nightscout Bridge required setting up a Nightscout site and a separate bridge application. With Funnel Cake, the bridge can be configured as part of a Nightscout site. To set up a Nightscout site and bridge, you will need to do the following parts of a traditional Nightscout setup. Please refer to the setup directions for each stage of setup linked below, ignoring references to the “uploader.” iOS Share users do not have a Nightscout (or xdrip) uploader. References to the uploader are not related to this setup. The following steps link into the relevant sections of setup directions that were not written for Share or G5 users. Set up the parts listed below, and return here for the next steps. Create an Azure or Heroku site. Set the bridge variables (BRIDGE_USER_NAME and BRIDGE_PASSWORD). If you are outside of the U.S., set the BRIDGE_SERVER variable. Configure the ENABLE variable with the value bridge. Deploy your site using the Github repository. Create an Uptime Robot account. Note: Your G4 with Share or G5 must be configured to “share” in order for a Nightscout bridge site to get data. If you need help setting up the G5 share feature, see this document. 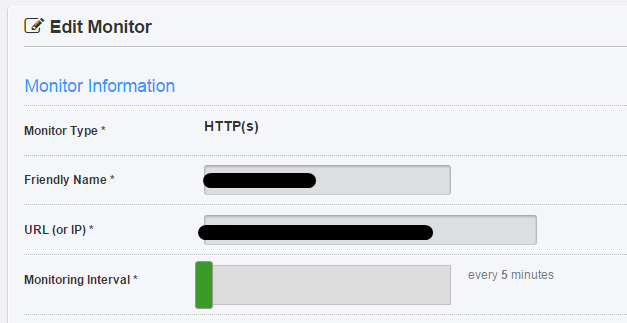 Create an Azure or Heroku WebsiteYour website will be the website you use to view your Nightscout data. The url for this website will also be used if you use a Pebble watch to access your Nightscout data.To set up your Nightscout website using Heroku, follow these directions. To set up your Nightscout website using Azure, follow Step 2 on this page: Create an Azure Website and follow the step below to set up an Mlab account and database. MlabNote: This step is not necessary if you are using Heroku. Setting up a separate Mlab account and database is only required for Azure sites.Set up a free sandbox account at www.mongolab.com, and create a user and database specified here. Be sure to write down all the names and passwords as this information is required in the next steps. 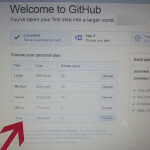 Deploy the GitHub Code to Your Azure WebsiteFollow Step 3 on this page: Deploy GitHub Code to Azure. Configure the Mongo (Mlab) Portion of the Azure SiteFollow Step 4 on this page: Configure Your Website to Use Mongo (Mlab).After completely setting up your website and verifying that you see a black Nightscout website with time and dashes, return to this page to configure the bridge portion of your site. 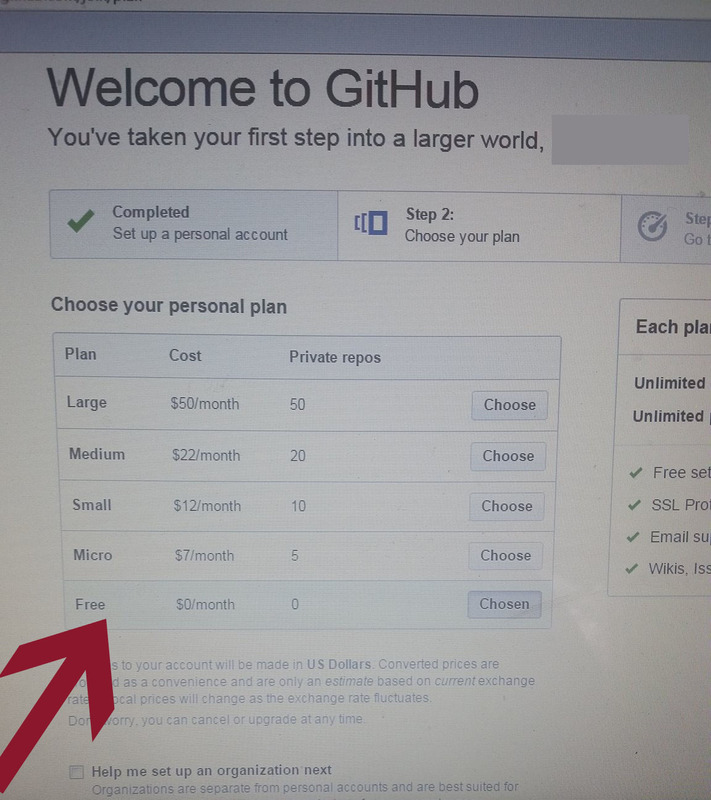 Note: make sure you carefully follow the directions to create the site, deploy the Github repository, and enter the necessary mongo strings. Note: The directions below have been updated to reflect the user interface in the new Azure portal. From within your Azure dashboard, click All settings to open the Settings panel. From the Settings menu, click Application Settings. Scroll down to App Settings. If you do not already have the ENABLE variable from a pre-existing site, in the first blank box, type ENABLE. In the box next to it, enter bridge. Note: If you already had a Nightscout website, you may already have an ENABLE variable in your settings. You can only have one instance of the ENABLE variable. You can add bridge to your existing value. For example: careportal bridge. If you are outside of the U.S.: On the next blank line, type BRIDGE_SERVER. In the box next to it, enter EU. Scroll down to Connection Strings. Your mongo strings should already be in place. On the next blank row, type BRIDGE_USER_NAME in the first box. In the box next to it, enter the username for your Dexcom Share (or G5) account. Select “custom” as the type from the dropdown menu. On the next blank line, type BRIDGE_PASSWORD. In the box next to it, enter the password for your Dexcom Share account. Select “custom” as the type from the dropdown menu. At the top of the panel, click the icon to save your changes. Verify that the Account WorksIn a browser, go to your site: http://YOURSITE.azurewebsites.net. If your deployment and configuration of your bridge was successful, you will see a black screen with the time and your current CGM data.If you do not see a black screen, your deployment may have failed. You may also have an error in the entry of the mongo connection strings. If you do not see data but see a black screen with the time and date, wait five minutes and reload the page. If you still do not have data, there may be a problem with your Dexcom user variables or you may have an error in the entry of your mongo connection strings. Your Nightscout Website Features: important information about your site, including how to customize thresholds and basic alarms. Funnel Cake (0.8+) Features: rundown of features new in Funnel Cake, including BWP, enhanced Pushover, IFTTT, and more. What’s On a Nightscout Site? : this diagram helps explain the visual elements of a Nightscout site.